Take cleansing to the next level. 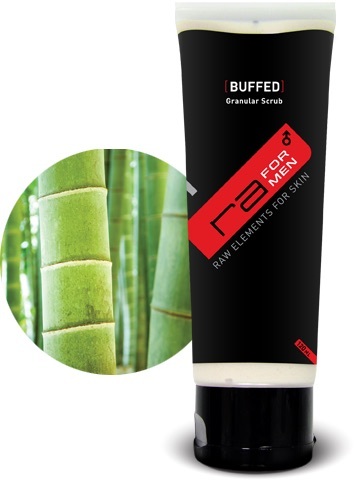 Buffed’s RAW ingredients of bamboo and jojoba granular beads polish the face for the ultimate in exfoliation, scrubbing and dissolving away dead skin cells for a buffed, refined finish. Dragon’s Blood aids in healing the skin – reducing irritation, swelling and discomfort. 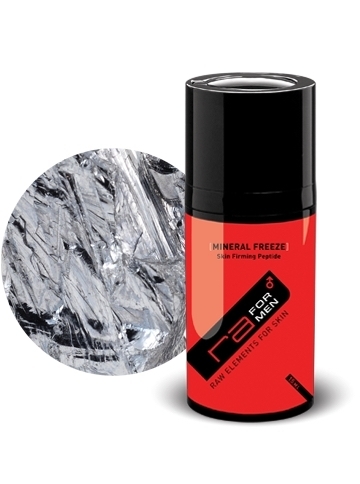 Men will love the feel, aroma, and end result.